SAN FRANCISCO — October 4, 2018 — This month, the Avoid the SparkTM campaign – a public education effort to reduce battery safety incidents – returns to the Bay Area to engage the community. Efforts include local county battery collections, a cornerstone event benefiting California Fire Foundation, and the launch of a dedicated battery safety resource webpage, www.avoidthespark.com. 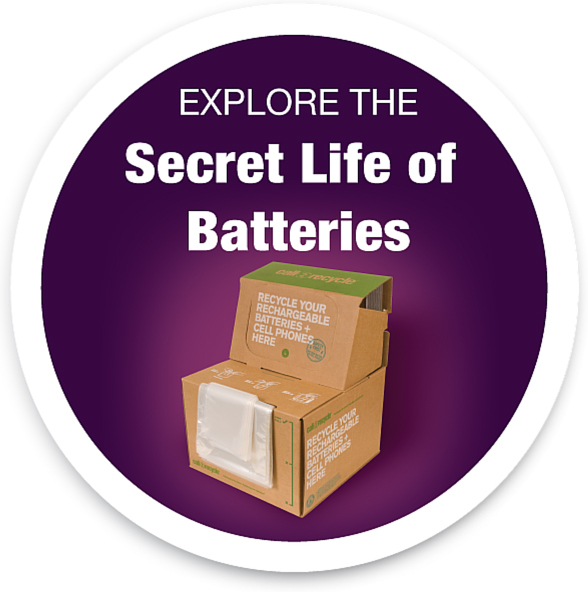 This second phase builds on the Avoid the Spark campaign launch in May, spurred by the growing epidemic of battery-related fires at recycling and waste facilities along with the ‘hidden dangers’ of trashing lithium-based batteries. Coordinated by Call2Recycle®, the country’s first and largest consumer battery recycling program, and supported by industry leaders and Bay Area municipal county partners, the campaign educates on the proper handling and disposal of old batteries to prevent fires, protecting people and property. A recent California Product Stewardship Council survey reported that of 26 surveyed waste facilities from all over California, 83 percent had a fire at their facility. Sixty-five percent of the reported fires were due to batteries. While the Call2Recycle program is seeing a decrease of batteries without terminal protection received from the Bay Area, there remains a gap between consumer knowledge and practice of battery safety. The cornerstone Avoid the Spark battery collection event will take place in San Francisco on Friday, October 26th from 11:00 a.m. to 3:00 p.m. at Spark Social SF, located at 601 Mission Bay Boulevard in North San Francisco, complete with giveaways and informational resources. The community is invited to bring their old household batteries to be recycled and for every pound of batteries received, the campaign will donate to California Fire Foundation, a nonprofit providing emotional and financial assistance to families of fallen firefighters, as well as firefighters and the communities they protect. For more information, visit www.avoidthespark.com. Call2Recycle, Inc., is committed to protecting and preserving the environment through collecting and recycling consumer batteries and cellphones. Founded in 1994, the not-for-profit organization works on behalf of stakeholders to provide its battery recycling program to consumers across the U.S. Visit call2recycle.org. Follow on Facebook, Twitter or LinkedIn.